Airtel had announce similar offer previously also in Febuary 2010. The offer is back for month August 2010. All calls from Airtel fixed line to any Airtel fixed line (Local or STD) will be absolutely free on every sunday of month August 2010, i.e on 8, 15, 22, 20 August 2010. 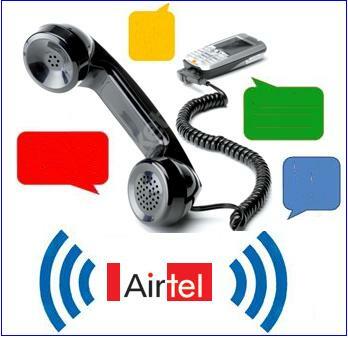 The offer is automatically activated on all Airtel fixed line. However you must call 121 from you Airtel fixed line to conform the offer from customer care.